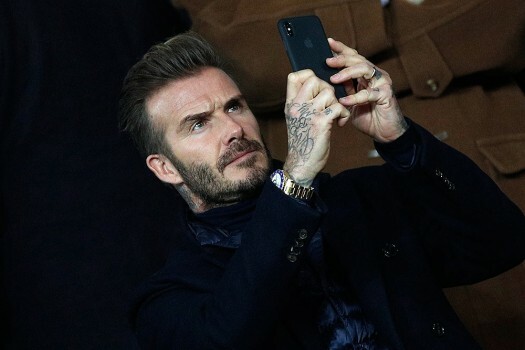 Former soccer player David Beckham, left, and designer Victoria Beckham pose for photographers upon arrival at the The Fashion Awards 2018 in central London. 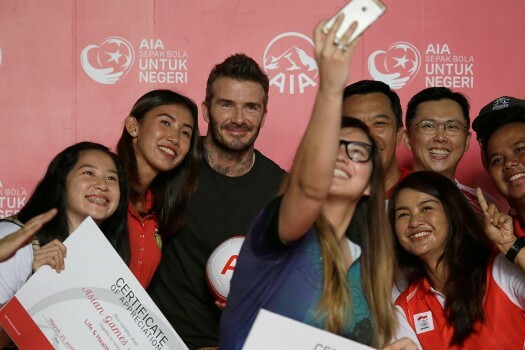 Indonesian athletes pose for a selfie with former British soccer star David Beckham during a promotional event in Jakarta. 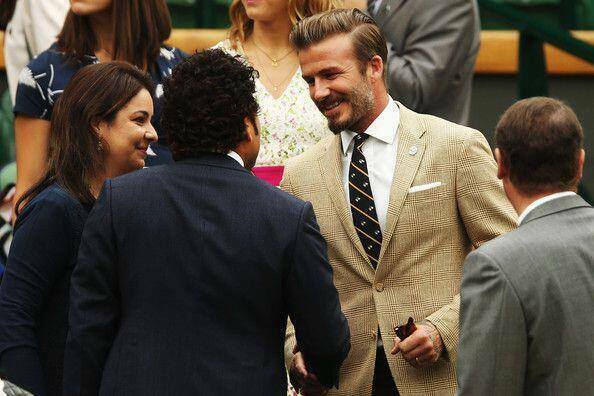 David Beckham and Sachin Tendulkar at Wimbledom, London. 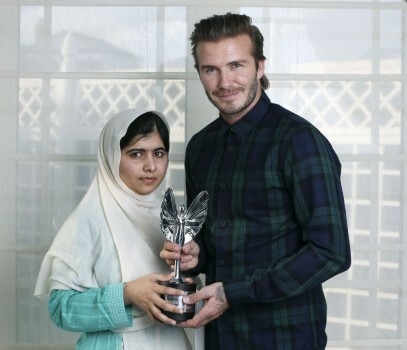 In this undated photo released on Oct. 7, 2013, by the Daily Mirror David Beckham, right, presents a Mirror Pride of Britain Teenager of Courage Award to Malala Yousafzai. 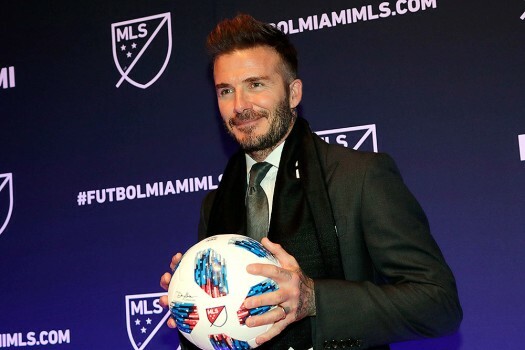 38-year-old midfielder, David Beckham who recently won a league title in a fourth country with Paris Saint-Germain, said that he will retire after the season. 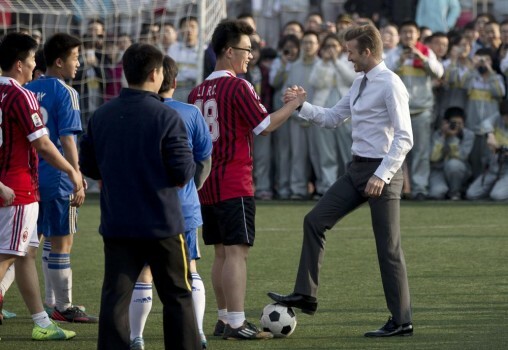 David Beckham, in his suit, shakes hands with students of Beijing's No. 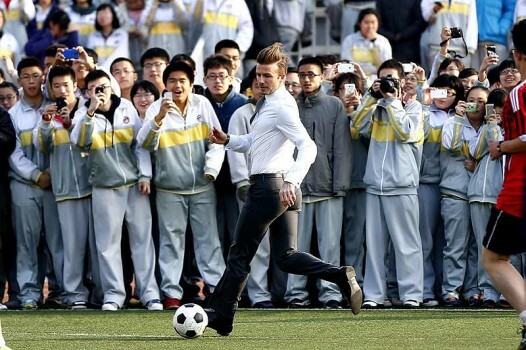 2 High School after he played soccer with them during an event to promote the sport in China. 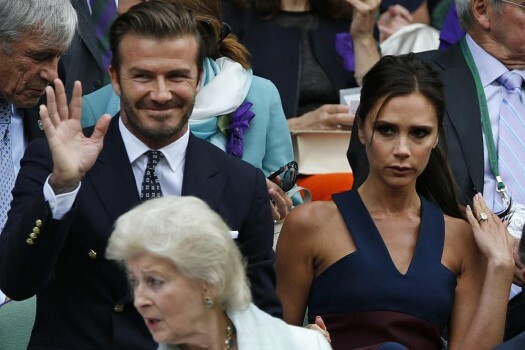 British soccer player David Beckham and his wife Victoria Beckham, right, arrive inside Westminster Abbey for the wedding service at the Royal Wedding in London. 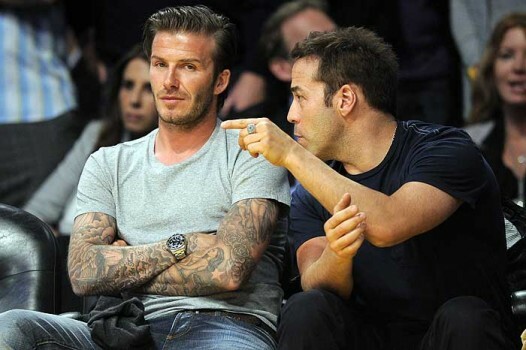 David Beckham watches the Los Angeles Lakers play the Phoenix Suns during the first half of Game 5 of the NBA basketball Western Conference finals in Los Angeles. 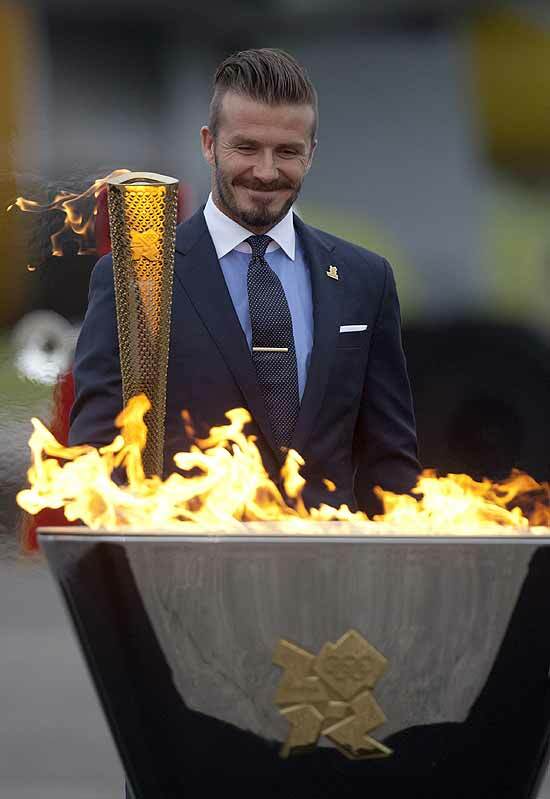 England last reached the World Cup quarter-finals in 2006 under Beckham's captaincy. 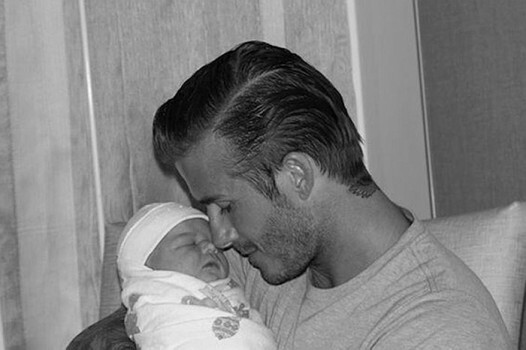 Their only World Cup final was way back in 1966, when they beat Germany at Wembley.